"... gives an astonishing insight on the uncomforting workings of globalism, and the means of production that has up until now never been revealed." The world’s most consumed fruit has an untold story. The industrialization of the humble tomato preceded the globalized economy that was to follow. It is now as much of a commodity as wheat, rice, or petrol. The tomato’s ability to create strongly identifiable products, such as ketchup, pizza sauce, soups, sauces, drinks or frozen dishes is unbeatable. 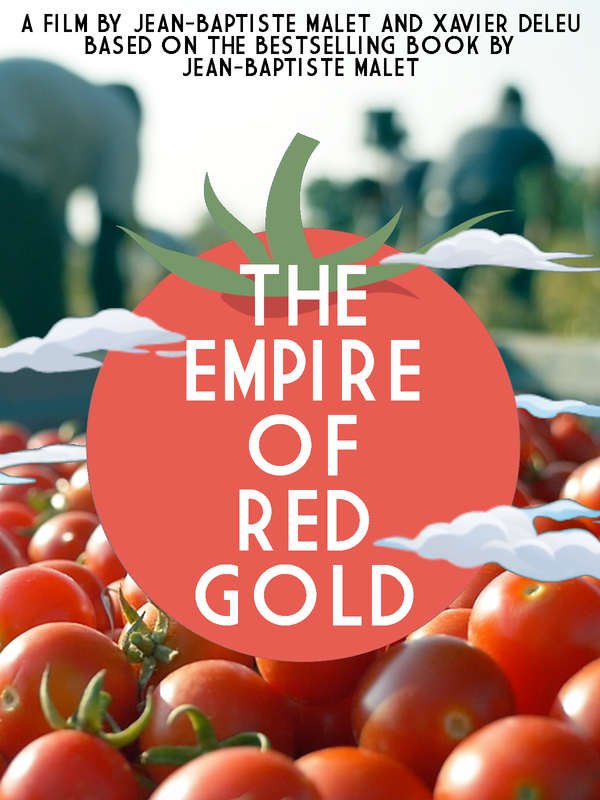 This film will trace the journey of tomato paste from Africa, Italy, China and America to show the consequences of this global business.